Stephen serves as Chief Strategy Partner and General Counsel of the firm. Prior to that, Stephen has served as the firm’s Hiring Partner. A majority of Stephen’s practice is devoted to defending malpractice claims against long term care providers and claims against insurers, third party administrators, and employers for breach of contract, bad faith, fraud, and the tort of outrage. Stephen also devotes a significant portion of his practice to representing healthcare providers in a variety of regulatory matters. 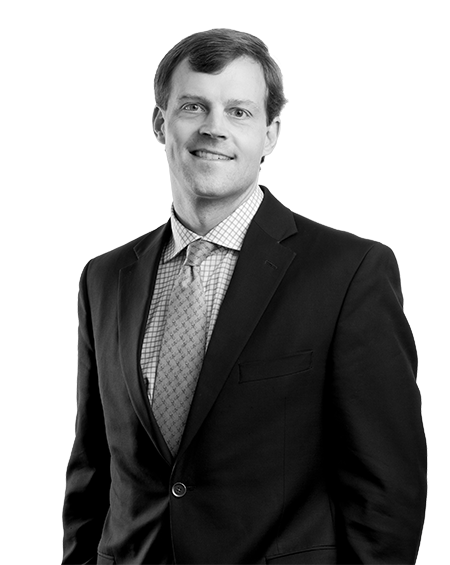 Since 2012, Stephen has represented several attorneys and law firms in legal malpractice lawsuits and investigations before the Alabama State Bar Association. Summary judgment for defendant employer on tort of outrage and fraud claims. 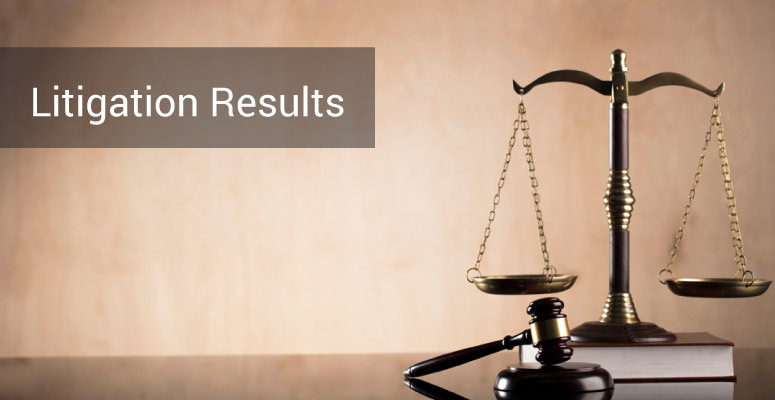 Removal and dismissal of legal malpractice claim against out of state attorney and law firm. 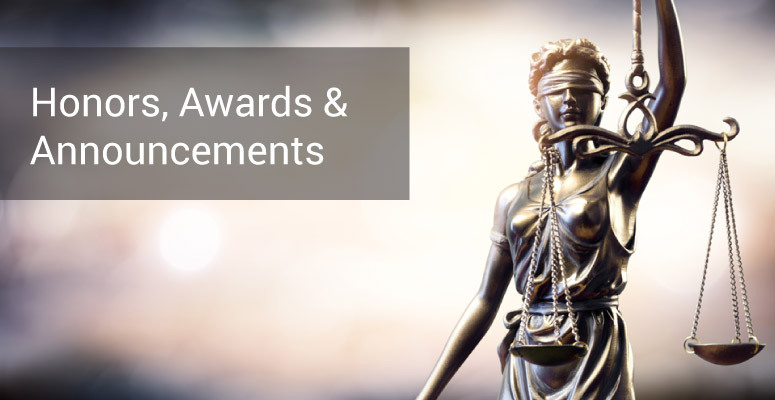 Dismissal of third party suit for contribution and indemnification against Alabama law firm in a legal malpractice case. Summary Judgment for attorney and law firm in legal malpractice lawsuit. Defense verdict in two-week wrongful death case involving application of South Carolina Wrongful Death Act. Summary judgment for pediatric orthopedic surgeon in medical malpractice suit. Reversal by Eight Circuit Court of Appeals of United States District Court Order dismissing 9 U.S.C. § 4 Complaint to Compel Arbitration for lack of subject matter jurisdiction. Northport Health Services of Arkansas, LLC, et al v. Wayne Rutherford, — F.3d –, 2010 WL 1929777 (8th Cir. May 14, 2010). Northport Health Services of Arkansas, LLC, et al. v. Wayne Rutherford, as Personal Representative of the Estate of Isaac Mitchell Rutherford (W.D. Ark. March 17, 2009). Northport Health Services of Arkansas, LLC d/b/a Springdale Health and Rehab. Center, et al. v. Tresa Robinson, as Special Administratrix of the Estate of Donna Faye Snow, deceased, et al, 2009 WL 140983 (W.D. Ark. Jan. 12, 2009). Vulcan Materials Company v. Alabama Insurance Guaranty Association, et al., Slip Opinion, 2007 WL 2216896 (Ala. Aug. 3, 2007)(No. 1060506). Defending Abuse of an Aged Individual Claims, the Alabama Nursing Home Association Annual Meeting, Orange Beach, AL (April 24, 2018). Professionalism to the Court, Your Client, and to Opposing Counsel, moderator of a panel discussion presented on to new admittees to the Alabama State Bar at the University of Alabama School of Law, Tuscaloosa, AL (January 26, 2018). Overview of Alabama Legal Services Liability Act and Avoiding Suits for Legal Malpractice, Birmingham Bar Association, Birmingham, AL (December 5, 2017). Alabama State Bar Mandatory Professionalism CLE for New Admittees, University of Alabama School of Law, Tuscaloosa, AL (January 22, 2016). Ethics: Avoiding a Suit for Legal Malpractice, Marshall County Bar Association, Guntersville, AL (April 25, 2014). Trends in Nursing Home Litigation – Avoiding the Multi-Million Dollar Mistake, Senior Care Pharmacy Conference, Birmingham, AL (April 10, 2014). Are You As Guilty As The Criminal? Liability For Criminal Acts Of Third Parties And Employees, Federation of Defense and Corporate Counsel Quarterly Publication, FDCC Quarterly (Fall 2013). Moderator, Voir Dire and Jury Selection, American Bar Association Symposium Teleconference (Fall 2010). Are Marketing Tactics of Pharmaceutical/Device Manufacturers Helping to Erode the Learned Intermediary Doctrine?, Defense Research Institute’s The Voice (July 2010).